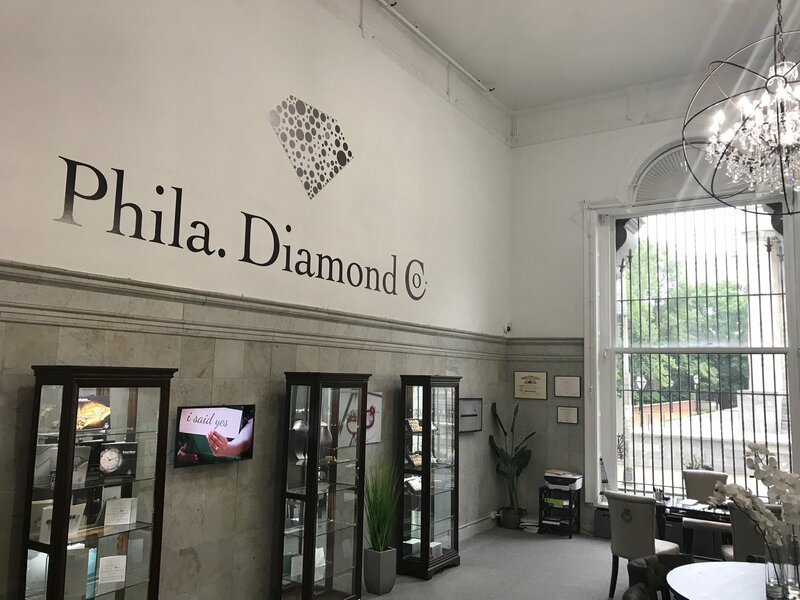 Philadelphia Diamonds & Custom Jewelry - Philadelphia Diamond Co.
Philadelphia Diamond Co. offers its clientele a studio, not a store. 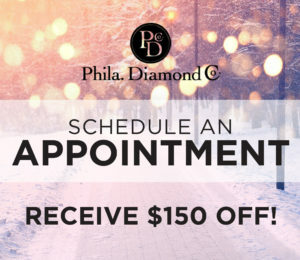 Philadelphia Diamond Co. is a custom jewelry studio known for unique bridal jewelry designs, quality certified diamonds, and knowledgeable Graduate Gemologists. 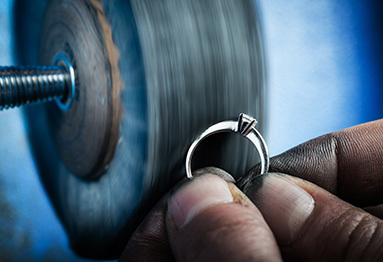 We have beautiful pieces to view but most of our custom jewelry begins with a sketch, where designers lend advice and help inspire the perfect piece. 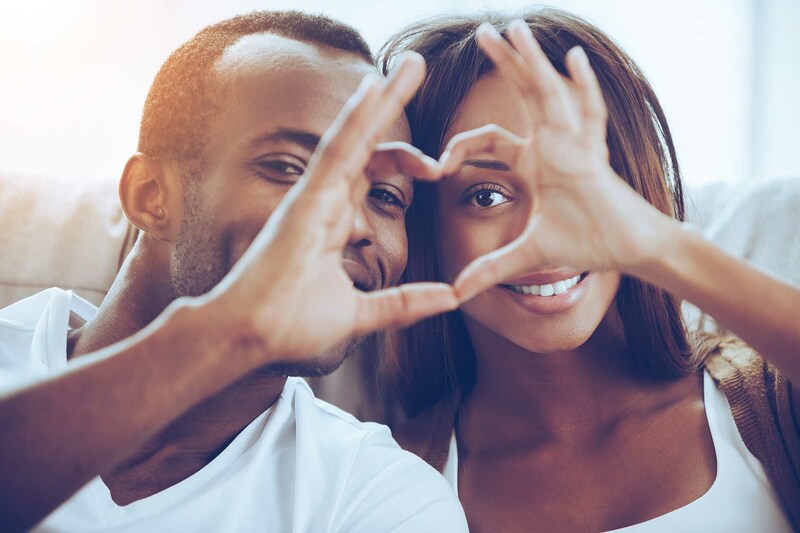 This is "West Coast" concierge service meets Philadelphia's "Brotherly Love". 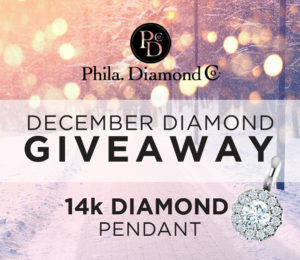 I've been a customer of Philadelphia Diamond Company for over 15 years. 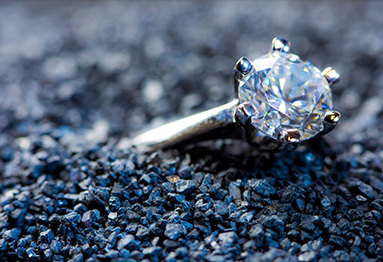 Kenyatta Black at the Philadelphia Diamond Company is extremely friendly and professional. Ken helped my fiancé and I get exactly what we were looking for. Ken was thorough he knew exactly what we wanted. Always great pricing and always a great experience! Great! Very accommodating to our wishes. 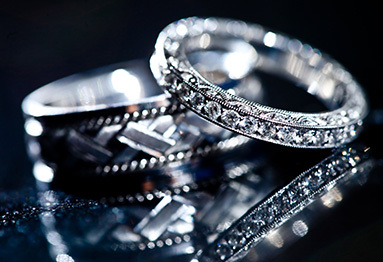 Why Shop At Philadelphia Diamond Co.
It’s often assumed that custom jewelry costs more than mass produced. However, by doing all our work in-house and selling direct to our clients, our bespoke custom pieces are often less expensive that branded designer lines. 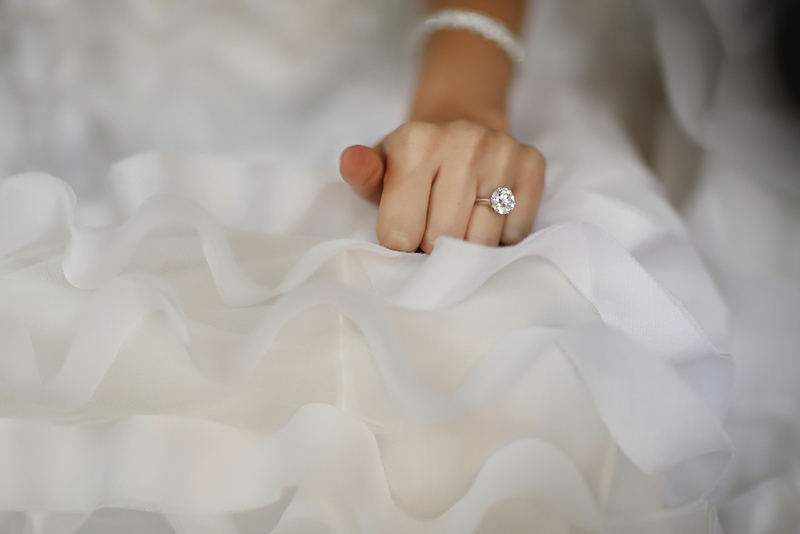 We book by appointment so we can provide the focus and attention you deserve.